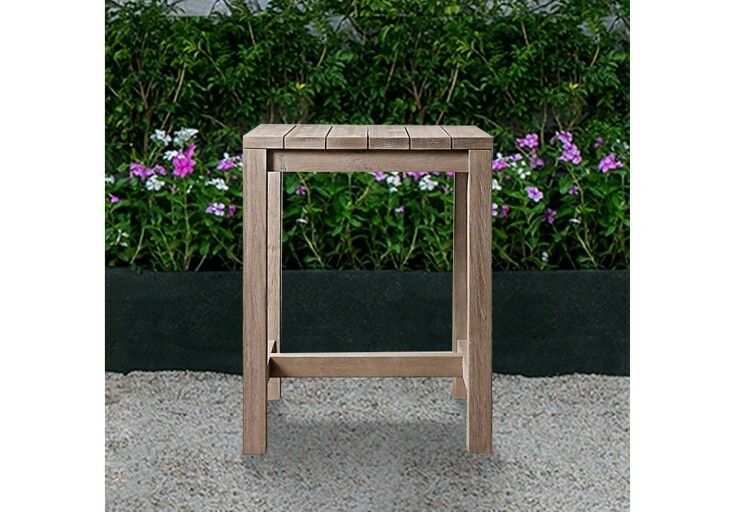 Aland is an archipelago located on the Baltic Sea, Finland, which is the connected area between this country and Sweden. 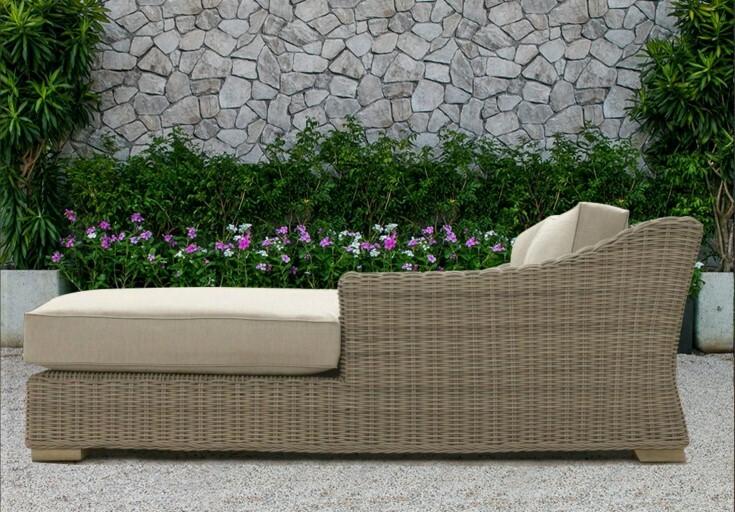 Aland owns 6.500 small islands attracting many tourists around the world. 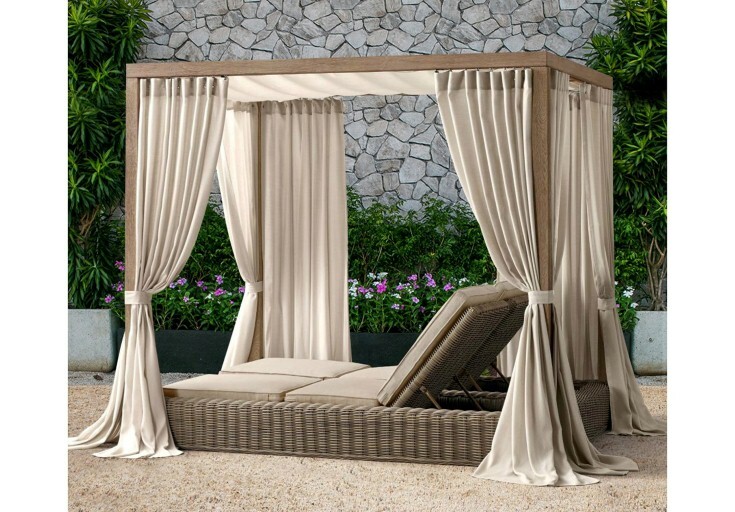 The beauty of Aland is described as an elegant lady who knows her beauty but not necessary to show off. 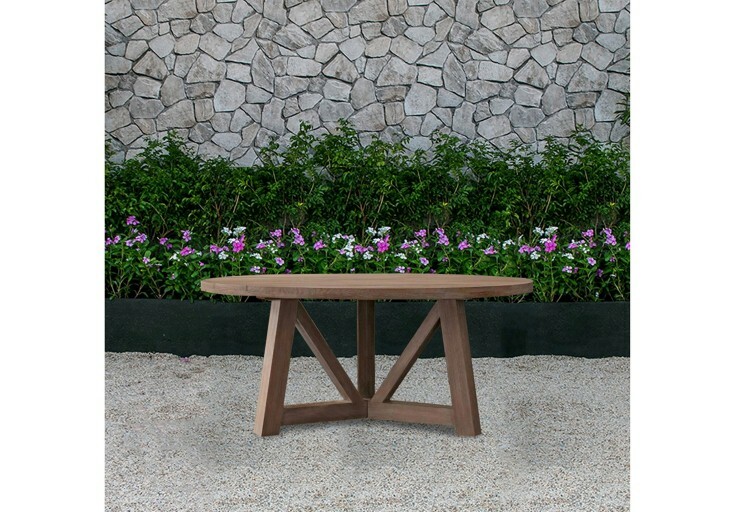 A silent but powerful beauty that enchanted anyone at first sight. 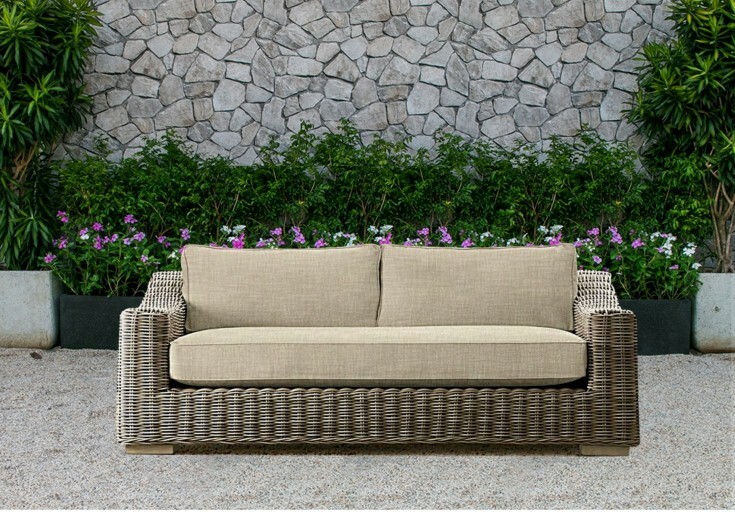 Following this sense, ATC All Weather Garden Furniture Manufacturer chose Aland to name this collection as the same feature they shared. 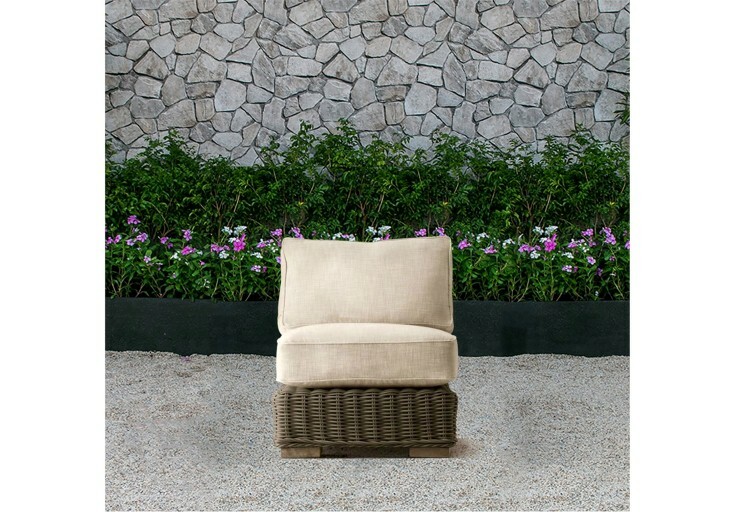 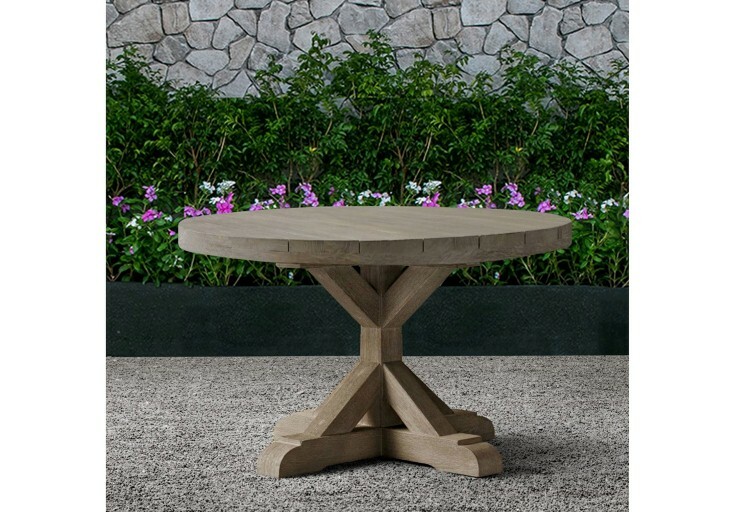 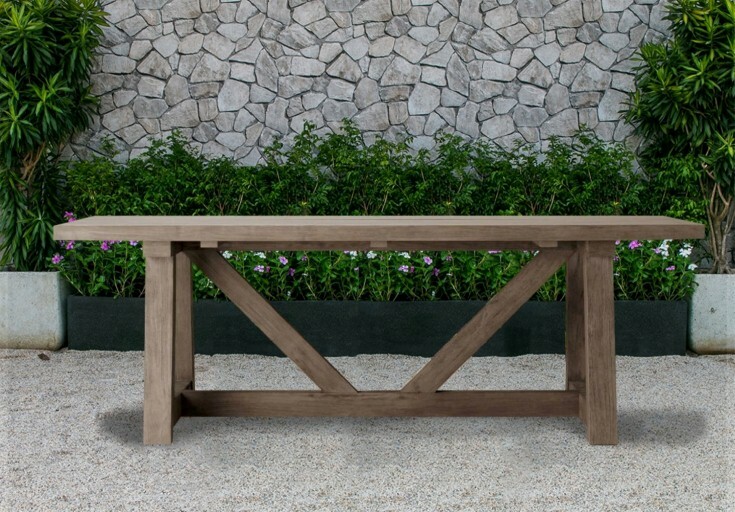 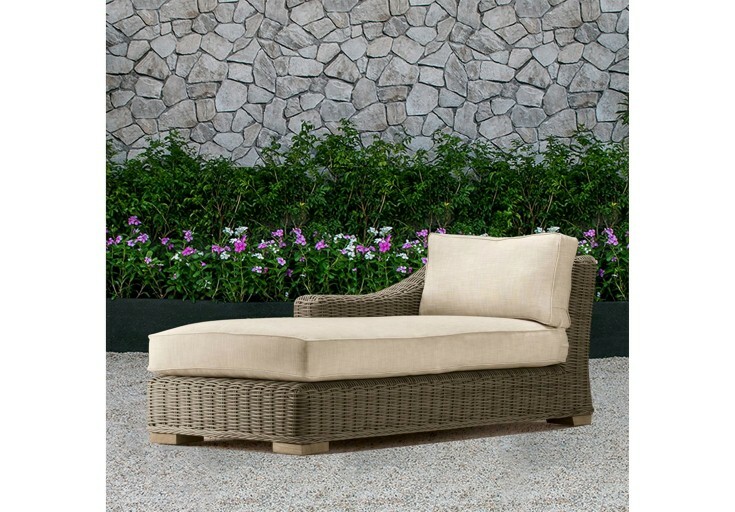 Aland collection is classical deep seating furniture design that matches any styles of your outdoor area. 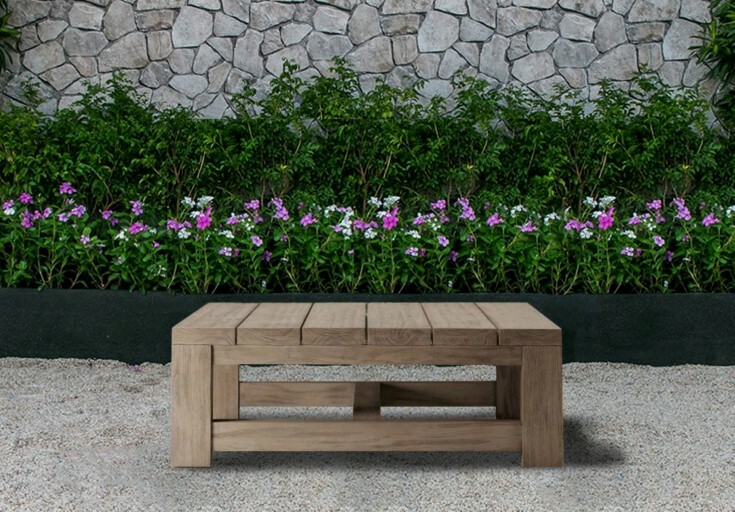 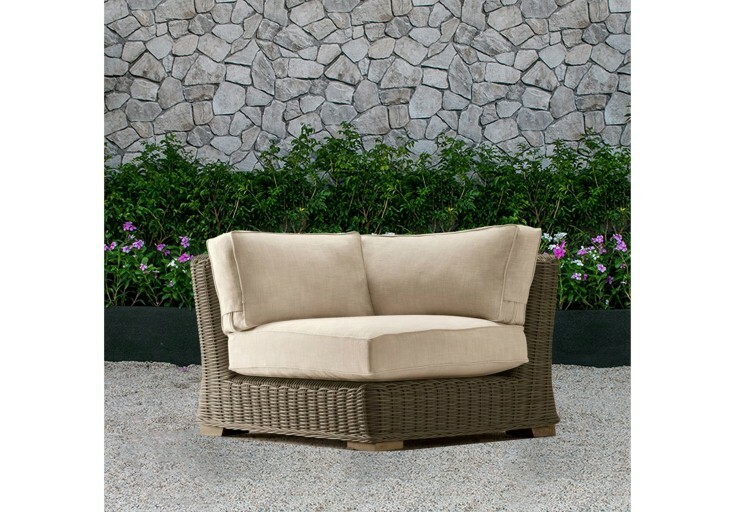 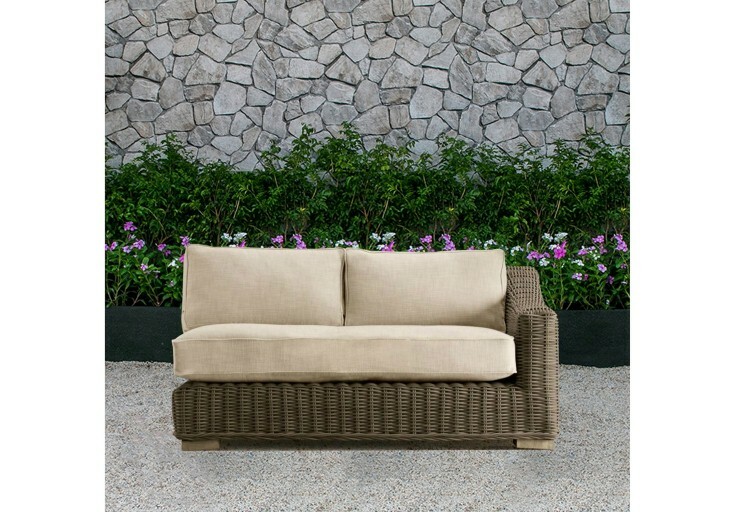 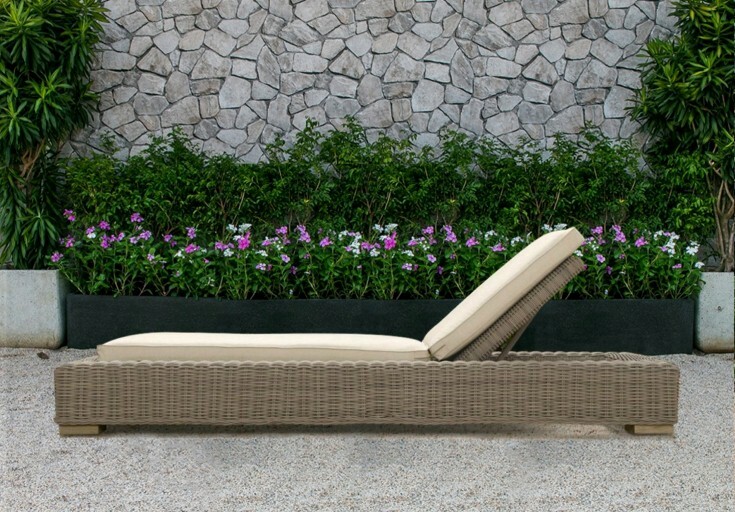 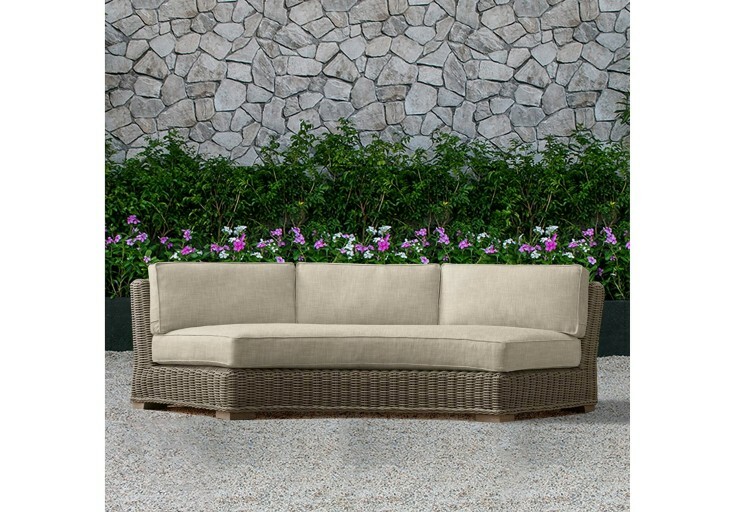 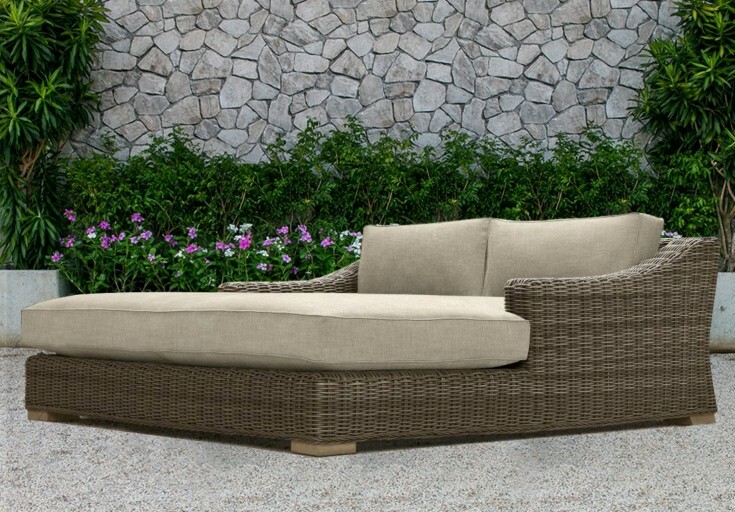 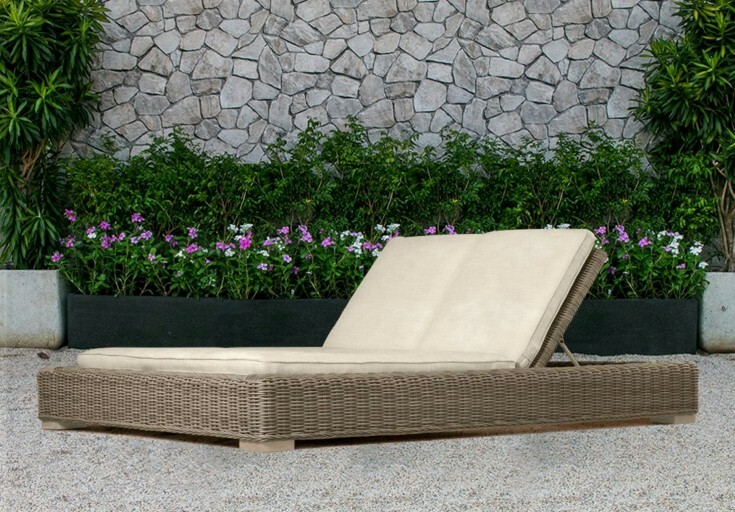 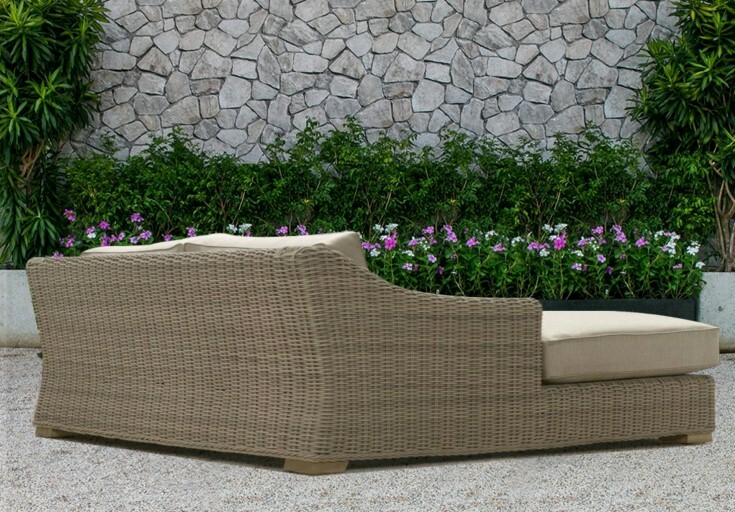 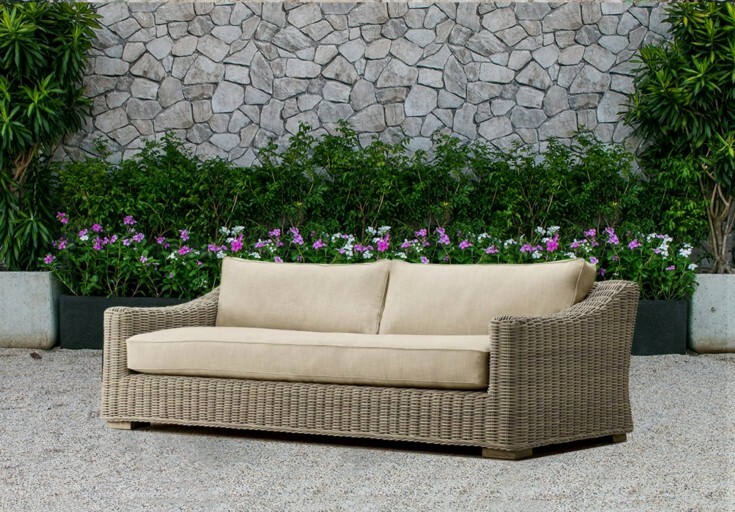 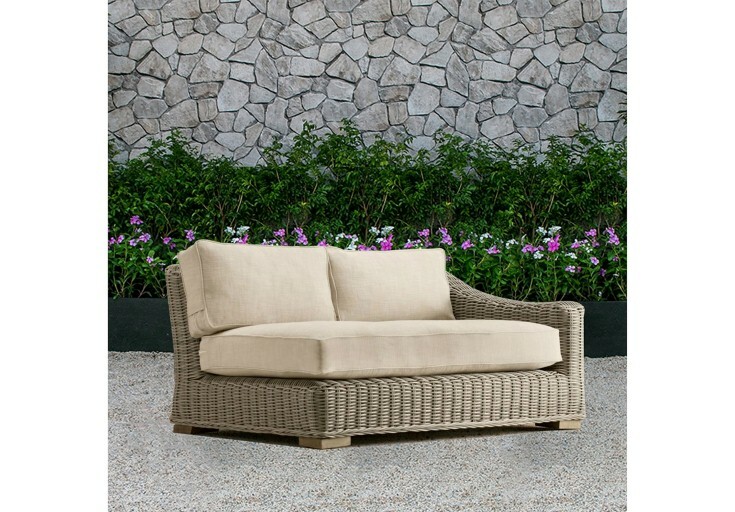 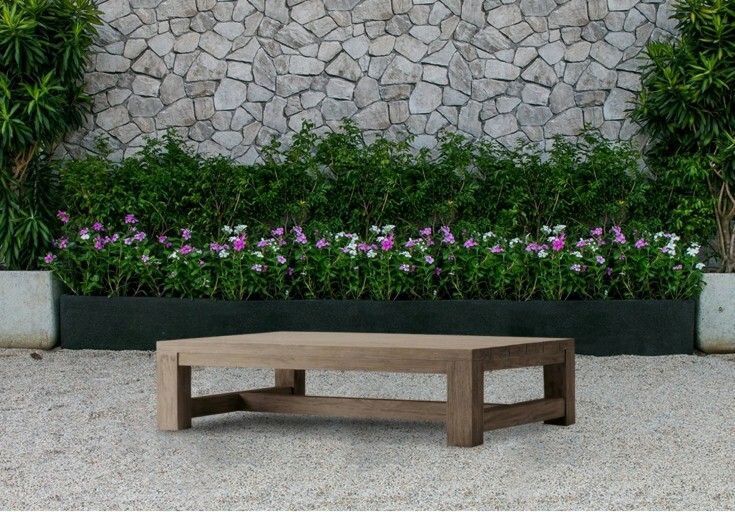 The collection includes every item that you ever needed for your garden from loveseat set to sectional, daybed, and dining set which come from a desire to bring the elegance feeling to your garden. 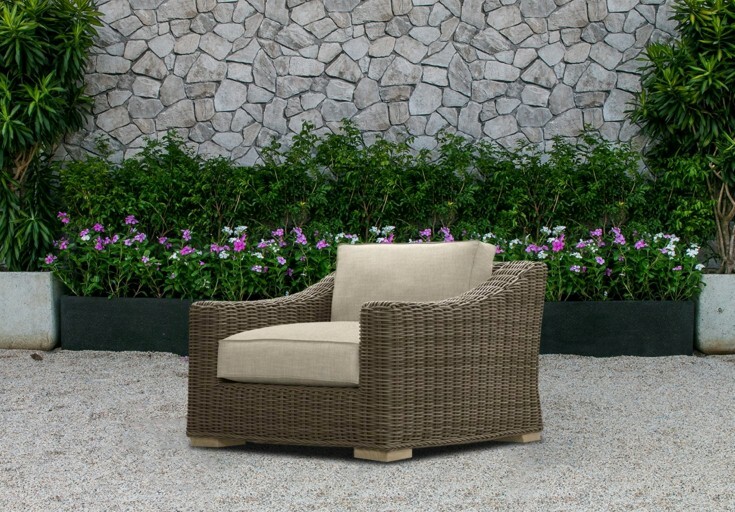 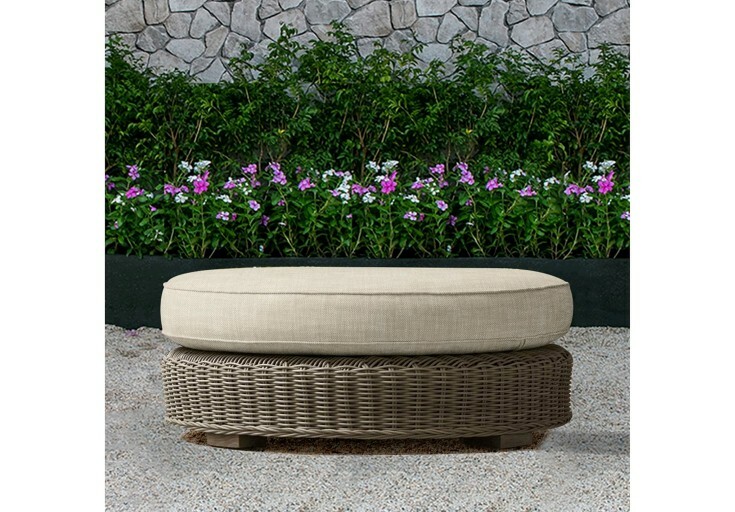 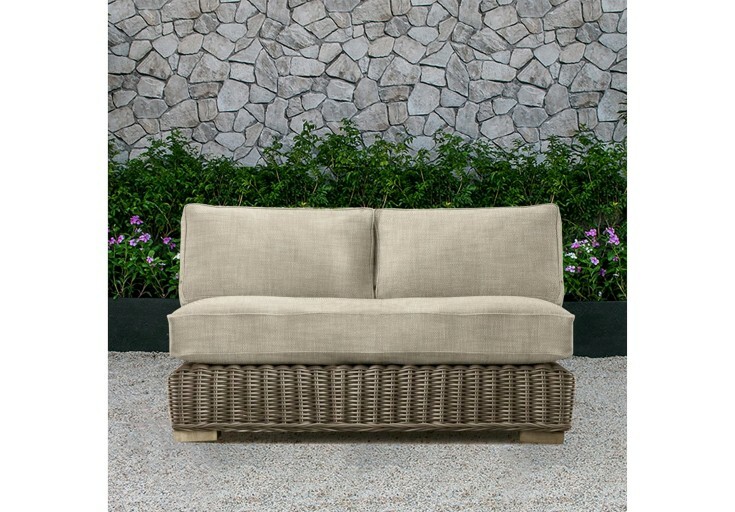 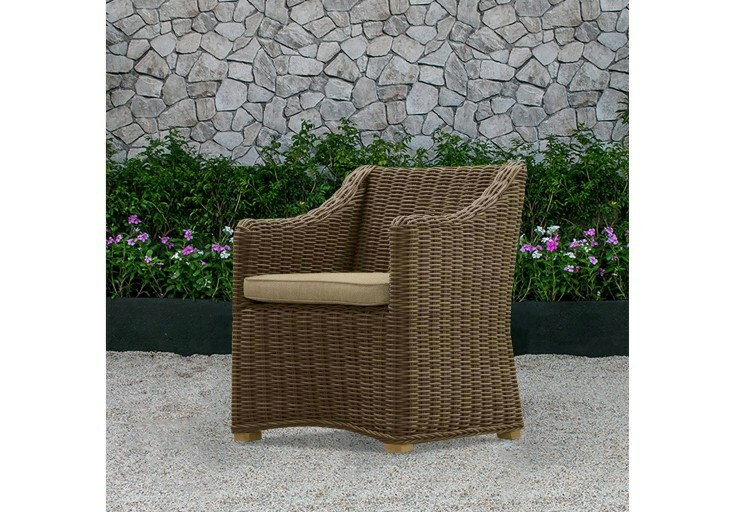 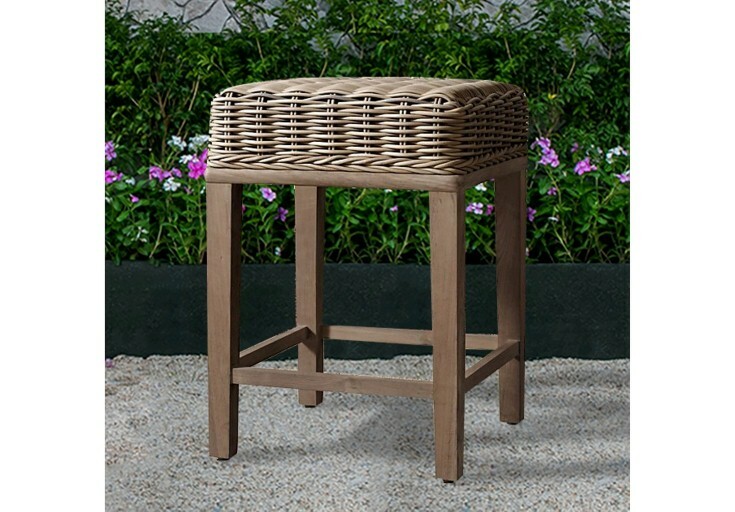 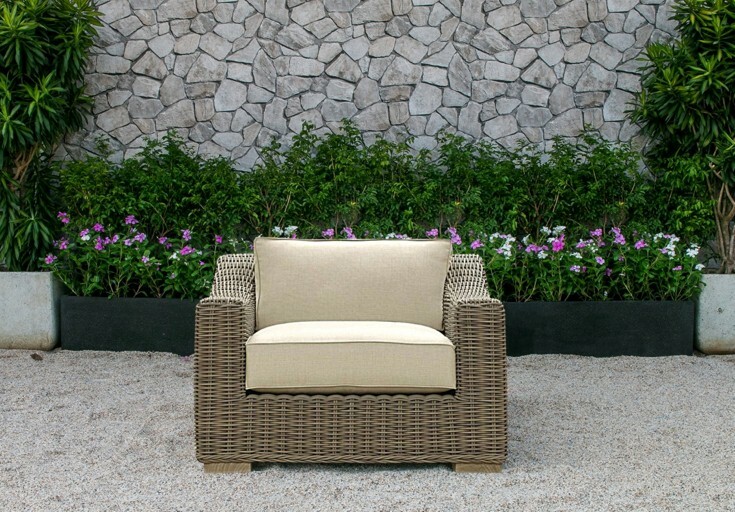 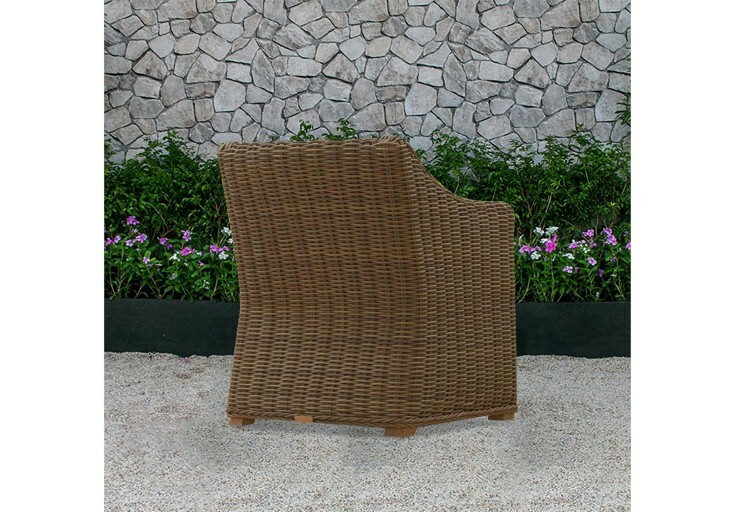 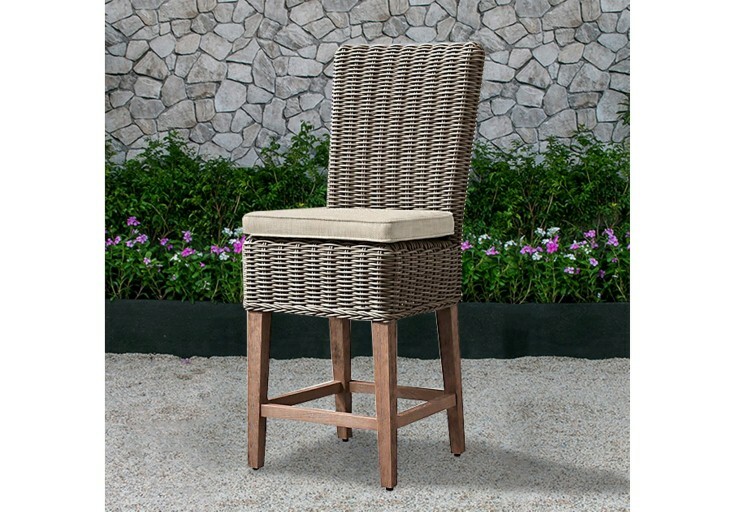 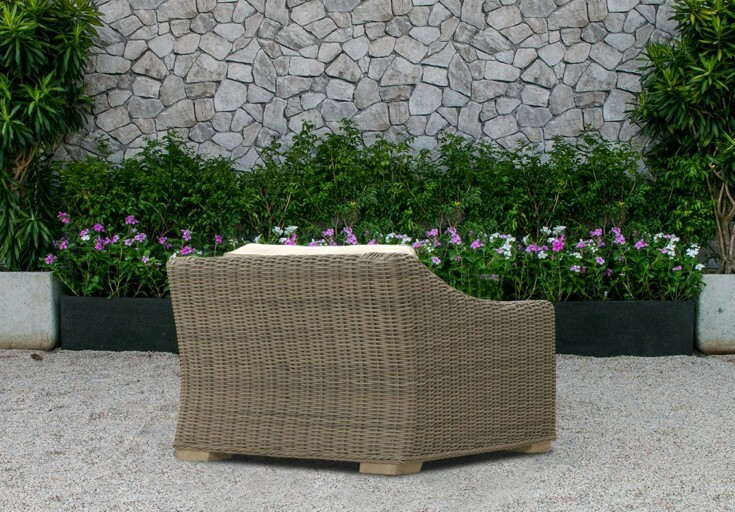 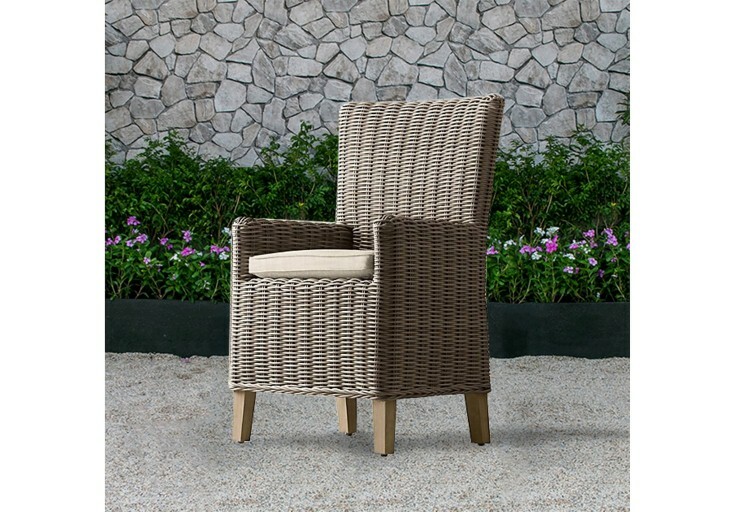 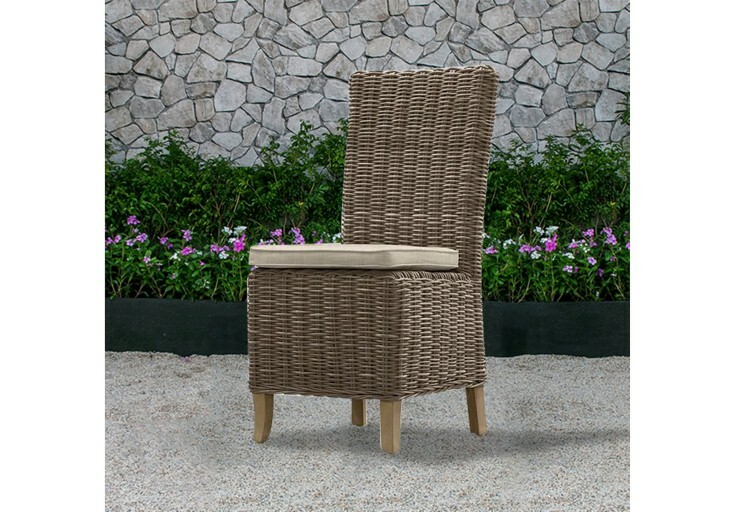 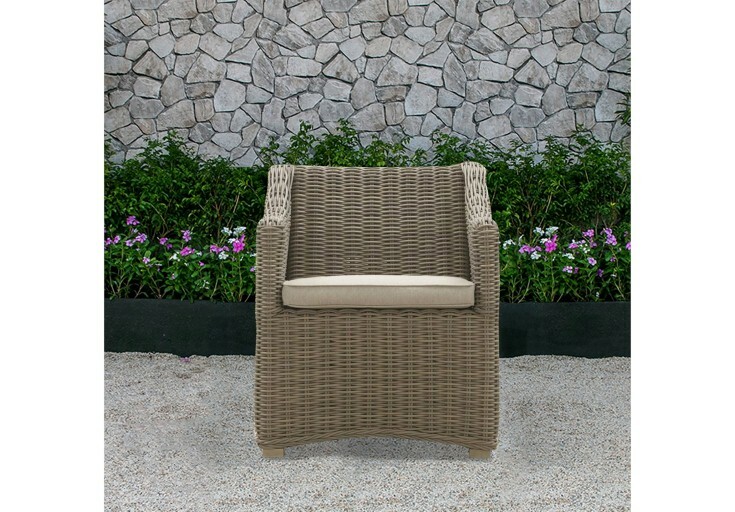 Beside the design, ATC Wicker Furniture also satisfied customers with all high-quality materials which were certified by international standard such as rustproof welded aluminum frame, half-round woven all-weather synthetic rattan and Sunbrella fabric.